Hyderabad is a city of opportunities, and hence there are many people who migrate to this city and make it their home. With so many people coming in, definitely, real estate will prosper as everyone needs a roof above themselves. With more and more of real estate activities happening, now there is no space left within the city, hence the builder are shifting towards peripheral areas. It’s not that people are interested in buying apartments only; there are people who purchase land for investment purpose or to construct their dream home sometime later. 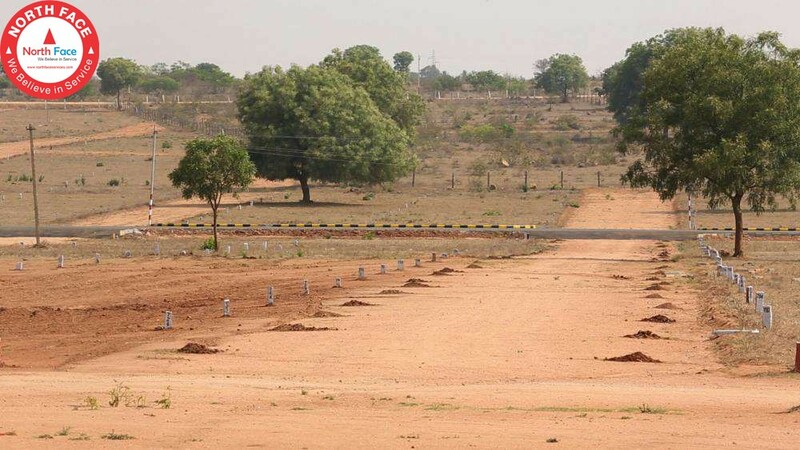 Currently, the areas of interest to buy plots in Hyderabad is Adibatla, Kollur, Narsinghi, Uppal, Kompally, Miyapur are also attracting investors. The areas mentioned above are well connected by road and rail and are also in preference as they are in close proximity to IT Parks and IT SEZs. Adibatla IT hubs and have good land bank for investment. Outer Ring Road (ORR) stretch is one of the growth corridors and it connects two arterial roads, L B Nagar (Sagar Ring Road) to Ibrahimpatnam. Not one or two, but many educational institutes have cropped up in and around this area which is another key reason for growth and investment. The land prices are between Rs. 4500 to Rs. 15000 per square yard in these areas and offer various options to fit the buyer’s budget. Experts say that even though investing in apartment is a better choice as you will have a readymade home, where you can start living as soon as you buy it, but the plot investment is a safe bet. The price of plot always appreciates and can be sold on a later date for a good price, while buying also, land are cheap and a good capital investment. Plots can also be leased for industrial activities and for storage activities. Even they can be used for horticulture or floriculture, to earn an extra buck. It does not come under agricultural category. I have mentioned few of the areas where you can invest, if you can think of any other locality, do mention it in the comments. This entry was posted in News and tagged Property Management Hyderabad on October 23, 2016 by Venkat Chunduru.